I can’t believe we are a little over a month away from the 4th of July! This year is flying by and I am loving every second of summer…minus the constant bickering between my children! The 4th of July has always been on of my favorite holidays! The weather, the cookouts, the patriotic outfits, fireworks and family time…I mean you just can’t beat it. This year we have partnered with Honest Threads Co. to bring you these adorable, staple RED, WHITE & BLUE tee’s as well as my “American Babe” shirt! I mean, is there anything better than comfy tees for the entire family? 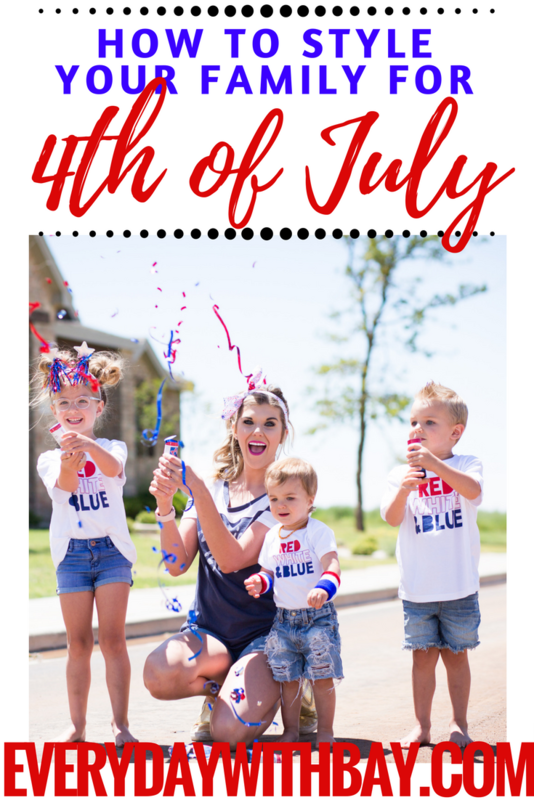 When I was contacted by this brand to work together for a 4th of July post my head immediately started styling my babes in all the patriotic accessories to make these outfits perfect and I have to say I’m obsessed with them! I can’t wait to dress them up for the 4th of July parade and shennanigans we will be getting into! I just dont know if it gets any cuter? Now, for the good news…You can purchase anything from Honest Threads and use the code EVERYDAYTHREADS for 25% off entire purchase! These shirts are only $25 for the kids and the adult shirts are $40! Such a great deal and shopping small is always my favorite! Not to mention Colleen, the owner is an absolute sweetheart! What are your plans for the 4th of July? Do you have any fun traditions? Any outfits planned? I’m linking some fun things you might need to purchase before the big holiday!! 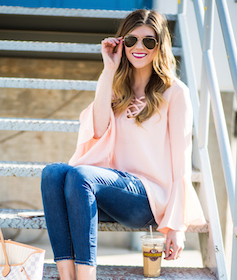 Thank you to Honest Threads Co. for sponsoring today’s post! You can follow along with them on facebook, instagram and sign up to get their newsletter with discount codes etc! Hope you all have fun getting ready for the 4th of July!